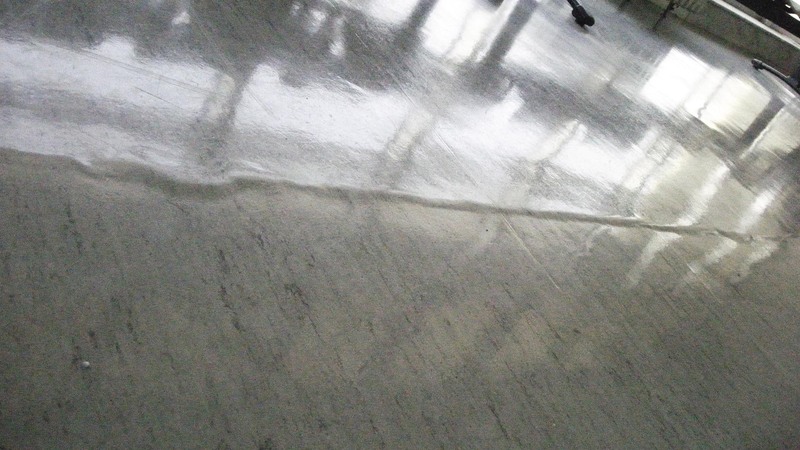 Virtually all buildings have screed and expansion joints that require respective measures. If no sections are installed, cracks or dishing may be the result. This will in turn require complex and costly repair work. Our expansion joint sections come in matching colours and are the perfect solution for avoiding any problems. We have specialised in customised production, which makes even small volumes possible. 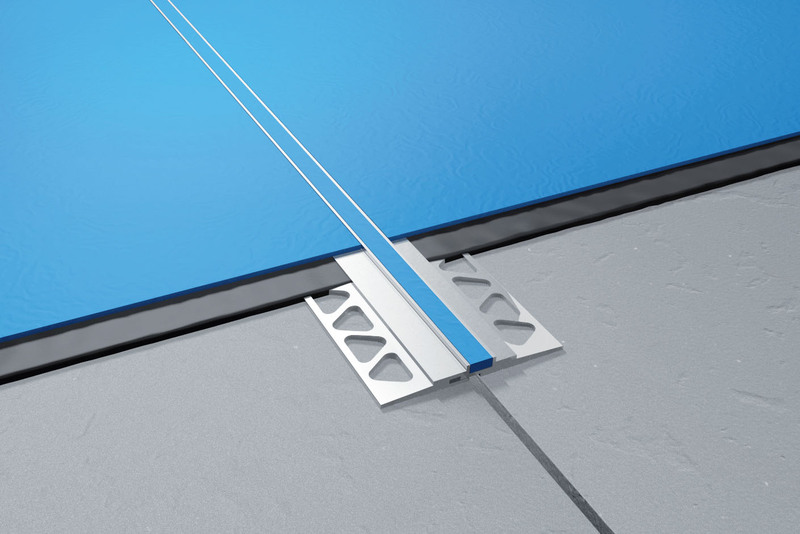 The core components of our expansion joint sections are expansion areas in colours to match the flooring, from high-quality materials and with PU-finished surfaces. 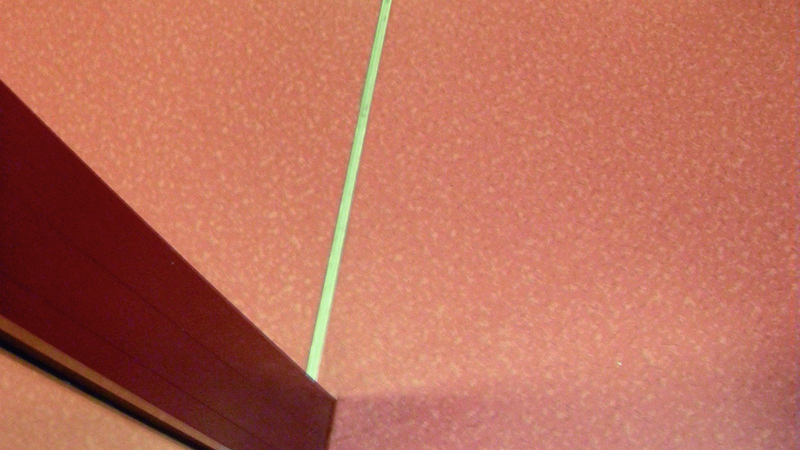 The version with completed joints has a PU-finish in the expansion joint and transition section. We can deliver colour matched expansion joint sections in only 6 – 8 working days. 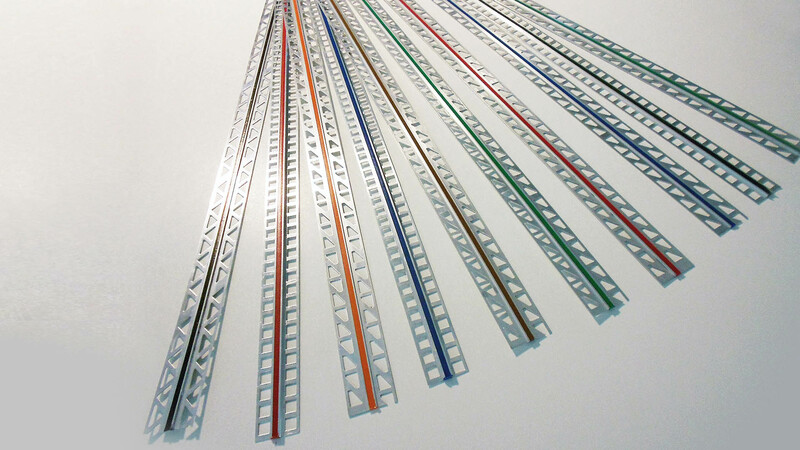 Standard colours are usually available for delivery within 2 or 3 working days. 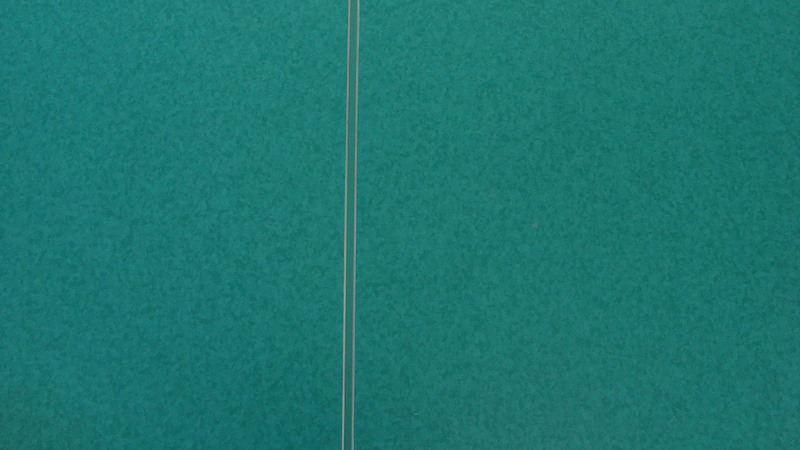 The decision on making expansion joints is often taken at very short notice and when time is so short producing them in the matching colour is often simply not possible. This is yet another case where our high-quality profiles and all their benefits come fully into play. 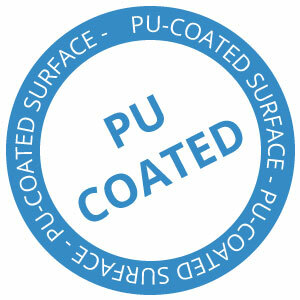 The same PRO-FIL quality is currently also available in standard colours with shorter delivery times. * The colour as displayed on the monitor may deviate from the actual colour. Download the tender texts for our special expansion joint profiles in PDF Format.